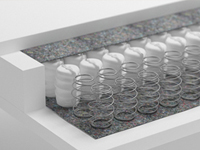 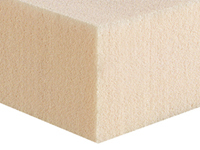 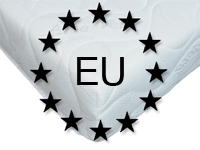 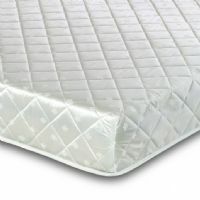 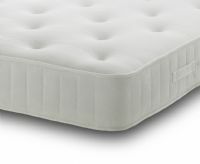 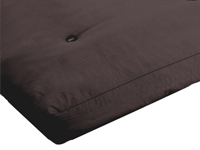 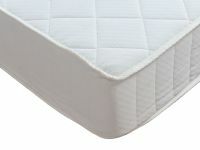 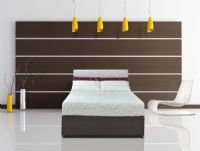 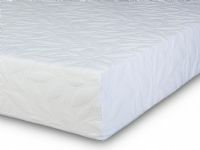 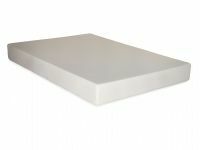 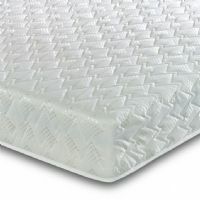 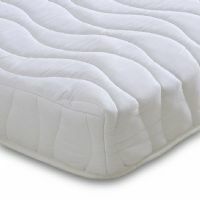 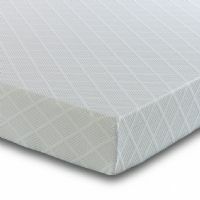 Premium quality mattresses from memory foam and reflex foam mattresses to natural latex and pocket springs. 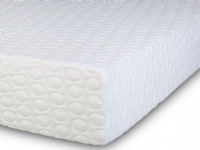 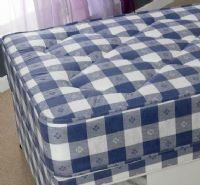 We produce quality mattresses and sell them direct to the public at amazingly low prices. 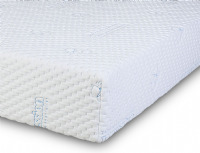 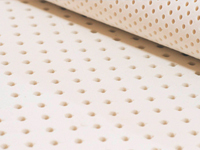 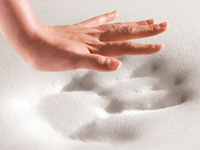 We use the best materials available so you can be safe and sleep better with one of our mattresses. 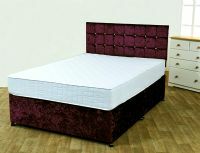 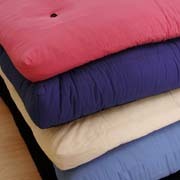 We stock mattresses in all sizes such as Single, Double, right down to Super King Size.